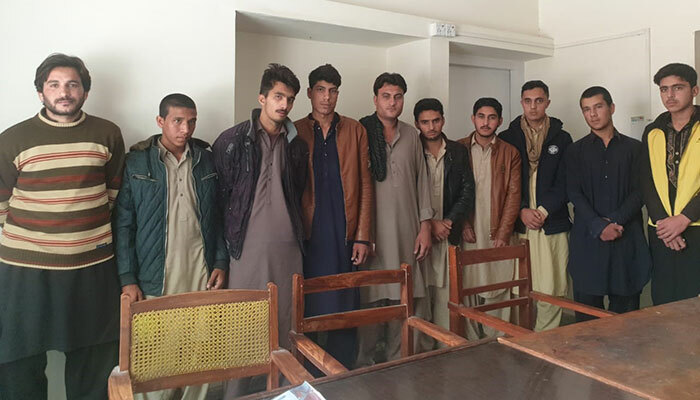 When the Federal Investigation Agency (FIA) raided a small house in the Hazarganji area of Quetta, they found Shehzad Ali, 17, and two dozen other people hiding inside a room. The young men had been waiting for days to be smuggled out of Pakistan. But now they sat in handcuffs, facing possible jail time. "Our agent promised us jobs in Turkey, Greece, Canada and even the United Kingdom," the teenager told Geo.tv, referring to his trafficking agent. "He told us to wait for a man named, his friend, in this house, who will sneak us into Europe." 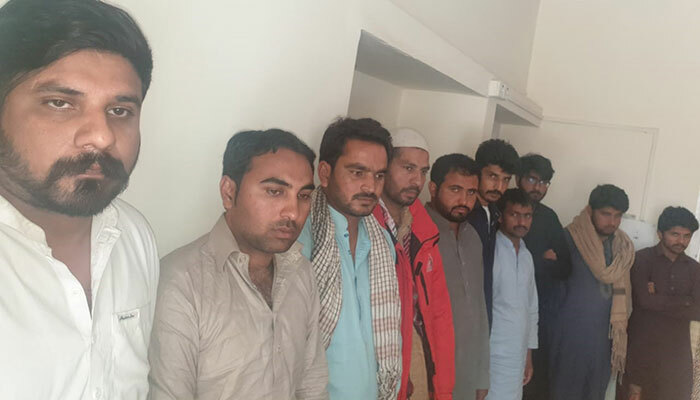 If the FIA had not found the men, they would have been moved through the Pak-Iran border towards Europe, a transit route used for human trafficking and undocumented travel out of Pakistan. The journey, via sea and land, is arduous and deadly. Few make it across alive. Pakistan first outlawed trafficking of a person in 2002, under the Prevention and Control of Human Trafficking Ordinance. In 2018, it passed two new laws, the Prevention of Trafficking in Persons Act and the Prevention of Smuggling of Migrants Act, to safeguard the rights of victims. Yet, the practice continues unabated. In 2017, Pakistan was among the four largest countries, in terms of its citizens, entering the European Union illegally. Last year, more than 28,000 people, from across the country, attempted to illegally cross the border via Balochistan, according to the FIA. According to the United Nations Office on Drugs and Crimes (UNODC) majority of the victims, willing to be smuggled, belong to four districts of Punjab: Sialkot, Mandi Bahauddin, Gujranwala, and Gujrat. They are often promised better jobs and livelihood in another country. The agents smuggle young men and families through Gwadar, Ormara, Pasni, and Jiwani in Balochistan. From thereon, some enter the Gulf countries disguised as fishermen. Others go towards Turkey through Iran, pretending to be pilgrims. Iran provides an overland exit route. Once the migrants reach the border, they are then ferried through it on motorbikes. The one-way transportation costs Rs5,000. A facilitator arrested last month told Geo.tv that he would take the young men on his bike into Iran. But before beginning the journey, he would have to bribe officials with Rs2,000 to let them pass. Moreover, the agents who arrange the entire travel also charge a hefty amount. Ibrar Ahmed, a Sialkot resident who was arrested in the Quetta raid, wanted to go to Greece, for which he paid an agent Rs600,000—his family's entire savings. While some maybe genuine, many such agents, say officials, are fake. Earlier this year, a man named Azizur Rehman took Rs3 million from over two dozen people in Quetta and fled. The authorities are still on the hunt for him. 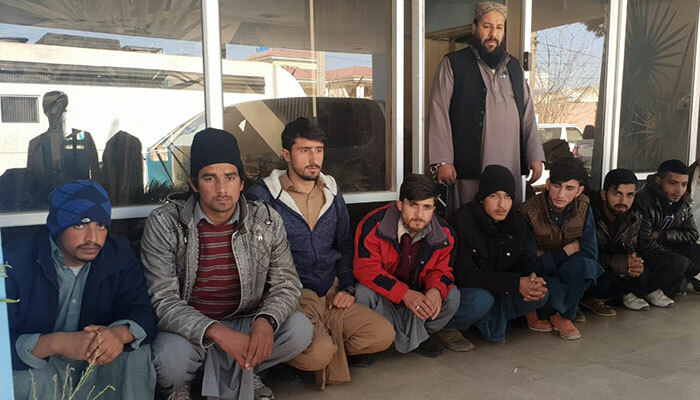 FIA officials told Geo.tv, on condition of anonymity, that local gangs operated by Afghan nationals assist the migrant smuggling through Balochistan. The agency has now charted a path to crackdown on such gangs in the coming days. "To stop this once and for all, all law enforcement and intelligence agencies will need to work together," said a senior FIA official.